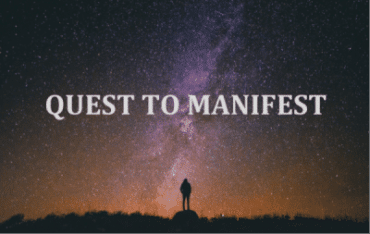 So what have you been manifesting lately? What are the most recent results of your practice? Are you clear on what you want and how to get there? While you are revisiting your experiences of last weeks I am going to share with you something, which is directly related. Some schools of thought teach that you are a soul/spirit in a body, and that’s all there is to it. The soul, supposedly, is the part of you who thinks, solves problems, collects experiences and is in charge of things in your own universe. After you’re dead, the soul moves on, and the body succumbs. Because the body is mortal, it’s not of any greater significance – at least this is what we are taught. In my view to believe this is a mistake. Your body is phenomenal in more than a few ways. You can talk to your body, you can think to, and with, your body, and you can give your body compliments and love. If you do so, you’re going to have wonderful relationship with it, and you and your body will work together to learn about the new things and to expand your awareness into higher states of consciousness. 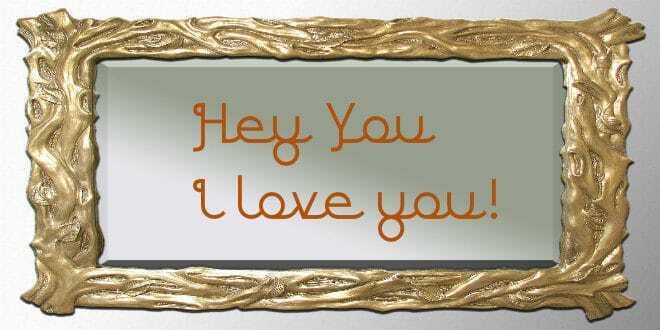 Remember the “Mirror Work” where you express love to your beautiful self on every imaginable occasion? So when you look at yourself in the mirror, regardless what your body looks like, tell it that you love it and that it is a wonderful companion. If you are still waiting for ‘occasion’ to try this, why not start tonight? Continue doing this for a while, and your body will not only become healthier, but it will also connect with you on an emotional level. 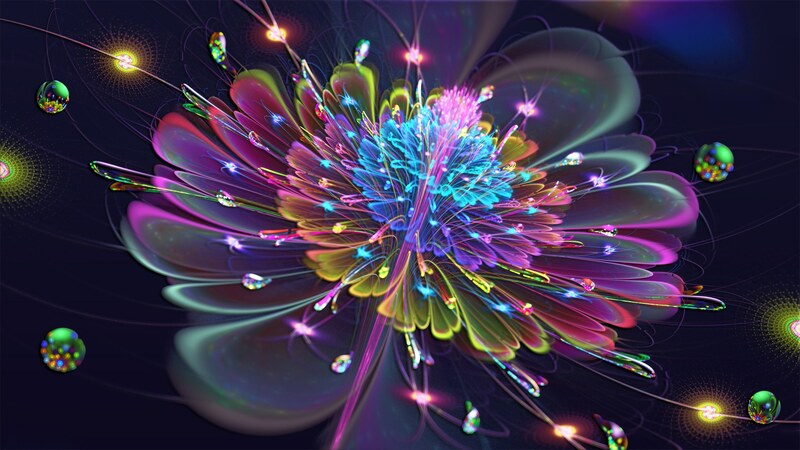 There’s also going to be a telepathic communication between the two of you (if you train yourself to be sensitive and open enough to recognize it). This is going to help you in your discernment when it comes to deciding what is it that you truly want, what is real and what is not; you will be able to better distinguish between what will work for you in the long run and what will not. For example, if you read something that sounds as if it could be true, and then you read something else on the same subject that is very different from the former but also sounds true, you’ll probably get confused. Therefore, how can you discern what is what, when in theory both pieces of information could potentially be true? This is when you consult your body. You can use the following formula; think, act and feel. First, you are obviously going to think about what you’re reading, watching, and hearing. The feeling part has to do with the body, which is also a connection with your inner self. If you acknowledge your body as something more than a piece of meat and bones, you will get a response when you ask or tell it something. Sometimes you might get an instant reaction from your body, and other times it will take a while; you just need to be patient. It may take some practice to build a good relationship with your body, but once it is established, it will be very rewarding. In summary, love your body unconditionally and start listening to it – it’s cleverer than you and I with our egos getting in the way. 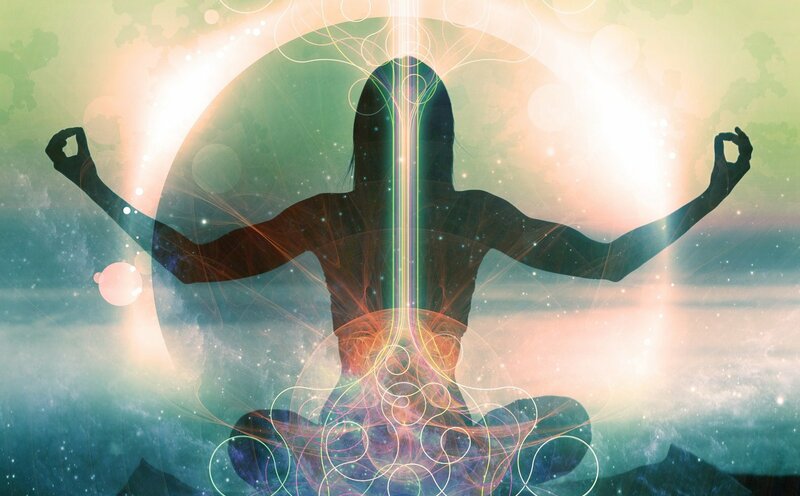 You can’t reach above a certain state of awareness unless you use the psychic abilities that exist inside of you; inside your body. “Go inside for answers” is an excellent idiom. And a short reminder: where you focus your attention your creative energy goes. 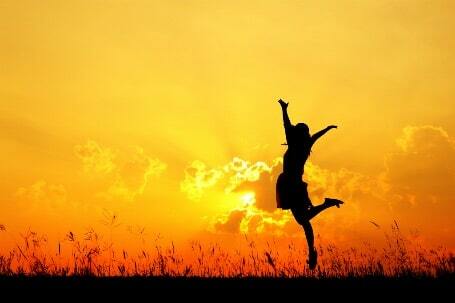 And thus what your observe (whether in your physical environment or in your mind) you create more of this. So common mistake I’ve seen people do often is focusing on what they don’t want. For example they focus on stopping a debilitating behavior or unhealthy habit. Why this is wrong? Because instead of focusing on what they want (e.g. healthier life, sound physical shape) they focus on how to stop smoking, in other words on smoking itself. Rather than focusing on freedom that abundance brings they focus on the ways out of poverty that are available to them. They are Reactive and not Creative. So they create more poverty and more wanting. By the same token they don’t see all the potentials (which are endless really) since their focus is narrowed down to what their current perception (state of awareness) allows into their reality. And all is required is to let our fixation slide. Hope you find this reading useful. Let me here your comments. 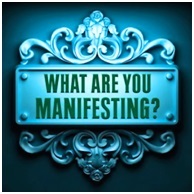 And please remember to ask this question often: what am I manifesting? Have lots of fun creating your desired reality!